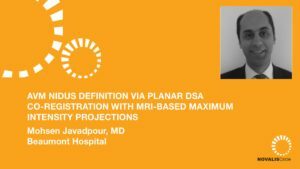 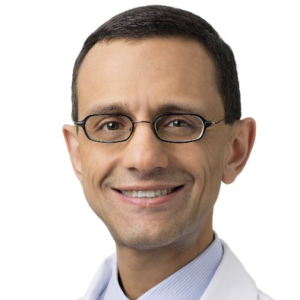 Babak Jahromi, MD, from Northwestern Memorial Hospital discusses the role of surgery in the management of arteriovenous malformations (AVMs) in the context of contrasting it with radiosurgery. 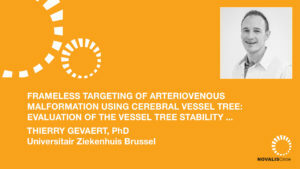 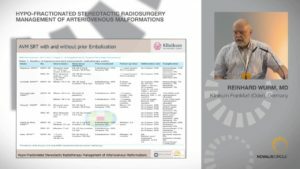 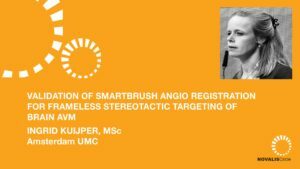 First, he gives a detailed outline of some of the data from a Randomized Trial of Unruptured AVMs (ARUBA) to see what can be concluded about surgery and radiosurgery for AVMs, including key critiques about ARUBA. 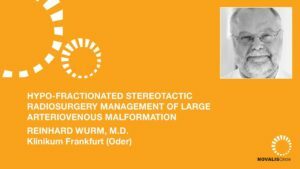 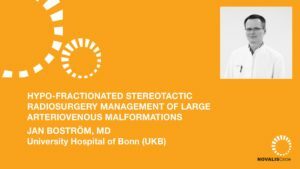 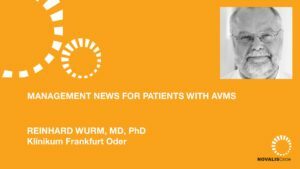 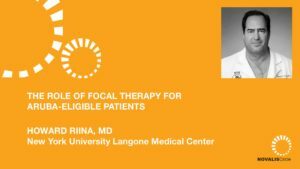 He then discusses surgery for AVM as well as determining treatment methods and how the overall goals of play a role in treatment selection.